A homeowner’s association (also known as an HOA) is an organization that oversees a housing development, apartment complex, or other such subdivision, where members are responsible for creating and enforcing rules. 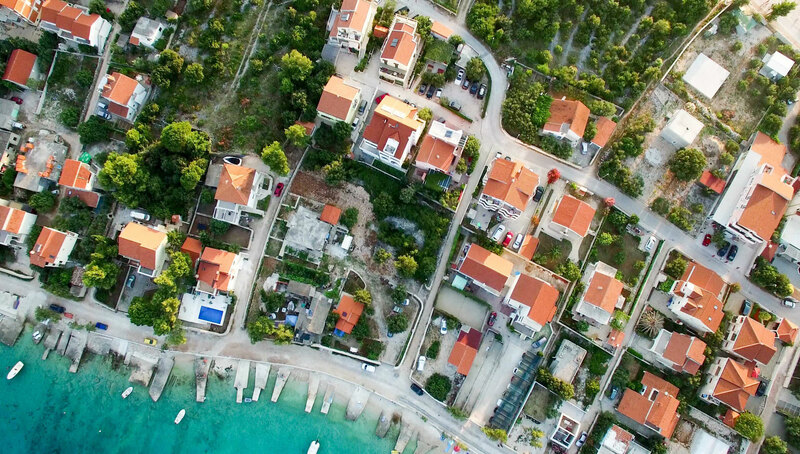 Often times homeowner’s associations will collect fees or dues in order to cover maintenance and upkeep costs for common areas such as pools and parks. As such, homeowner association insurance is intended to cover the association, its members, as well as its physical assets from damages arising from property and liability claims. We can provide a great policy that covers all of your needs.